This property has a large through reception room with a modern open plan kitchen space. Large open windows making this property bright and airy throughout. There is large modern bathroom in the property with underfloor heating and another separate W/C located on the first floor. In addition to all of these features you also have access to a large private section of garden. 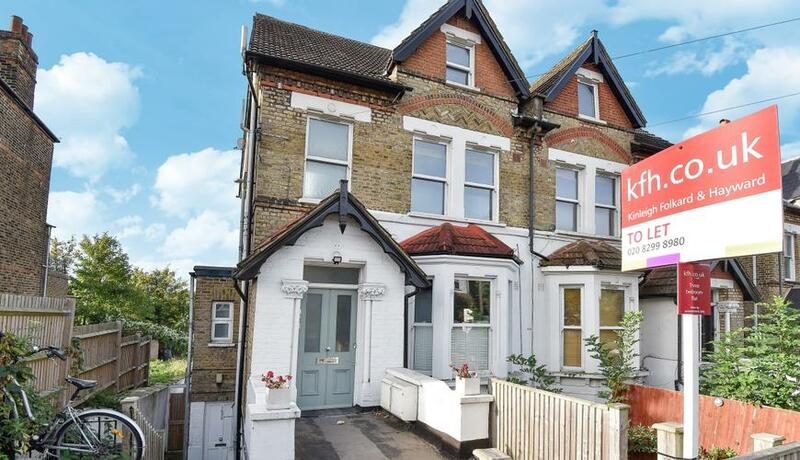 Within walking distance to the very well connected West Norwood train station which has regular trains to and from London Victoria, London Bridge, Sutton and all its connecting stations.